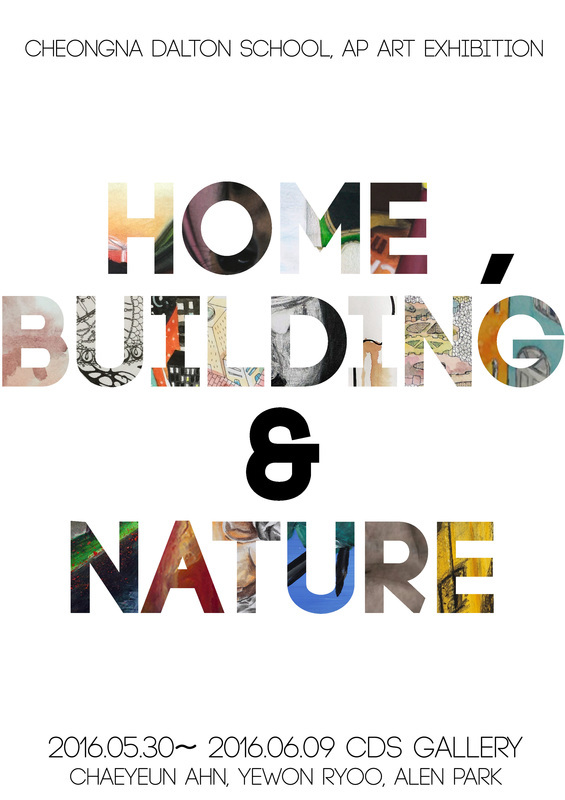 Please check out this short video featuring the opening reception below! For the second year in a row, a group of seniors chose exhibit their art and design based Senior Projects in the CDS Gallery. 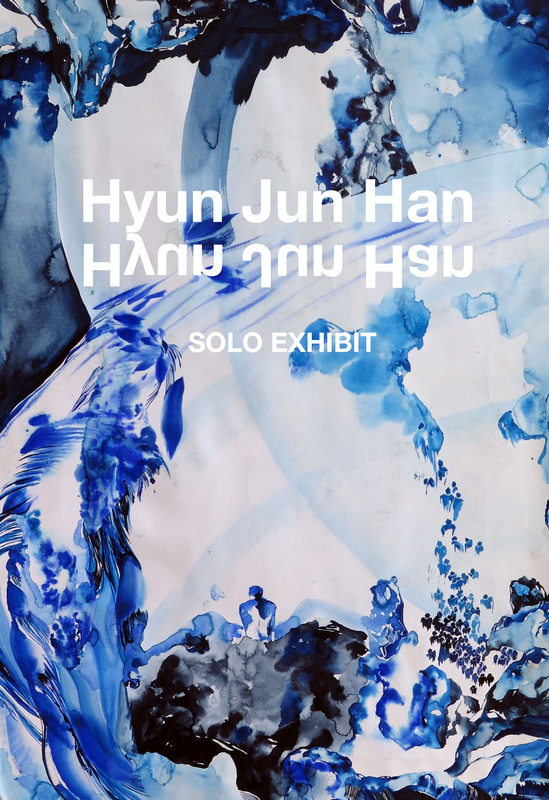 Featured works include excerpts from the portfolio of Chaeyeun Ahn, a steam-punk calendar designed by Yewon Ryoo, a large-scale collage by Caroline Kim, and a home designed by Jinee Park. An interview with participating students is forthcoming. Please check back soon under our News and Review page. 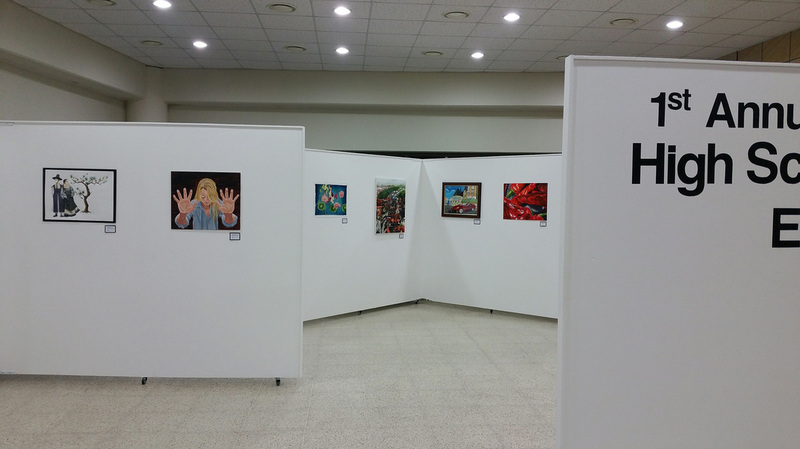 At this time featured in the gallery was a student run exhibition by the Cheongna Dalton School Photography Club. This is the club's second exhibition in the space since last year and was proposed, installed entirely by the exhibiting artists. Please check out the "New & Review" section of the website for an interview with the exhibit organizer Mark Chang. The CDS Gallery welcomed its second exhibition of the year:Pop-Remix. This exhibit features the two-dimensional paintings and mixed media works of CDS High School students. All works deal with a specific theme of iconography and character manipulation; some works approach the subject through the abstraction and deconstruction of an image, while others used icons as a platform to draw attention to larger social issues. 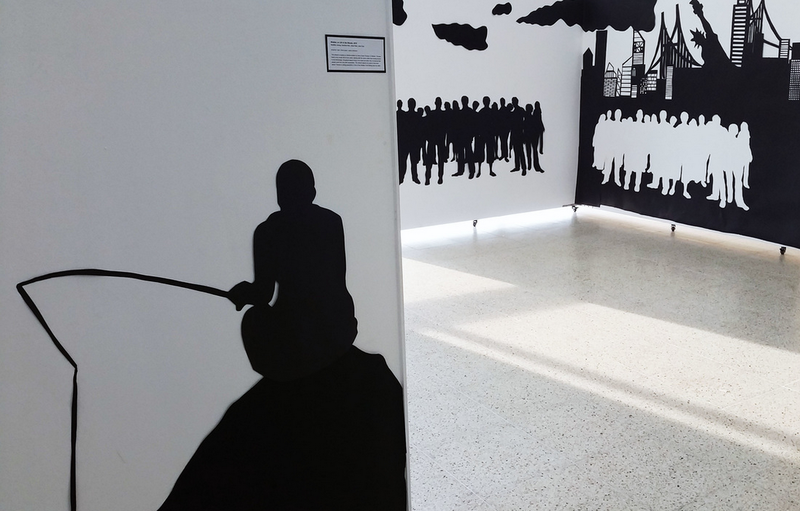 Visual Narratives was the first featured exhibit of the 2015-2016 calendar year. With working topics ranging from the World Cup to, to Walden, and to individual dreams this exhibits features the cut-paper works and installations of CDS High School students.